The recent announcement by the Russians that they wish to award the Ushakov Medal to those brave men who sailed on the Arctic Convoys of WWII is most welcome. “The Old Contemptibleshes” were of course the British Expeditionary Force or BEF sent to the Western Front during World War I. Kaiser Wilhelm, who was famously dismissive of the BEF, reportedly issued an order on 19th August 1914 to “exterminate…the treacherous English and walk over General French’s contemptible little army”. Hence, in later years, the survivors of the regular army dubbed themselves “The Old Contemptibles”. No evidence of any such order being issued by the Kaiser has ever been found. It was likely a British propaganda invention, albeit one often repeated as fact. 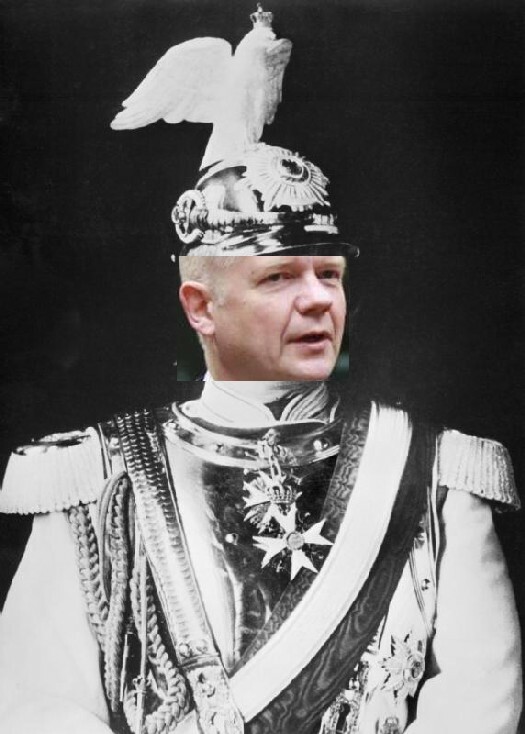 What undoubtedly is fact however is William Hague’s decision to refuse to allow British veterans to accept the Ushakov Medal. This is contemptible Clearly Mr Hague must henceforth be dubbed “The Young Contemptible. A statement from the Foreign Office said: ‘The rules on the acceptance of foreign awards state that for permission to be given for an award to be accepted, there has to have been specific service to the country concerned and that that service should have taken place within the previous five years. 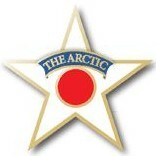 The first Arctic Emblems were presented to veterans on 10th October 2006 by Veterans’ Minister Derek Twigg as a mark of the Nation’s gratitude for the heroism they displayed in the face of terrible hardship on the Arctic Convoys of World War Two. Fittingly, the presentation took place on the quarterdeck of HMS BELFAST on the 65th anniversary of the first regular convoy’s arrival at Archangel, North Russia. British Gazette comment: The Arctic Emblem is just that: a badge that can be worn on a lapel. It is NOT the same as a campaign medal – the formal recognition by the state for the services of its military and civilian forces. Greta Ernman Thunberg: The £742,275.45p (as of 11:30AM today) question! A Happy St George’s Day: From Google!